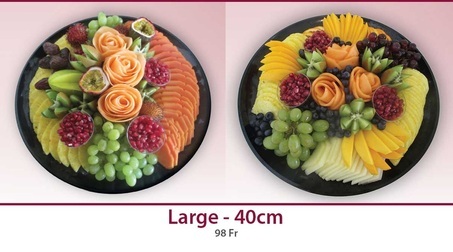 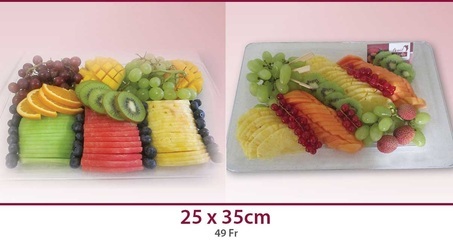 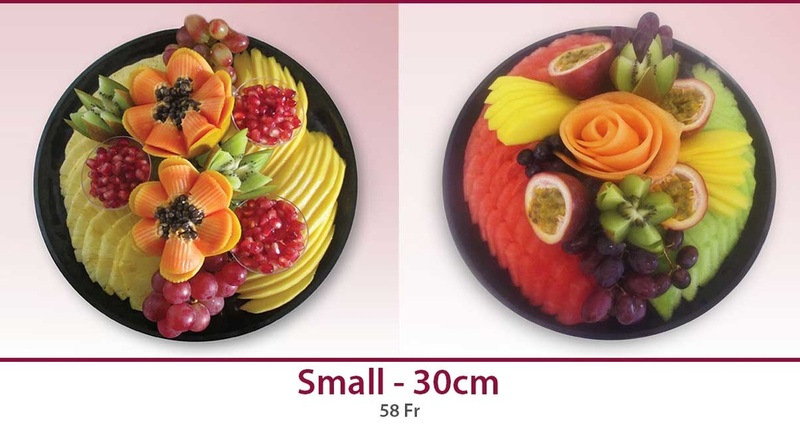 Artistically arranged fruit, prepared with sweet, fresh fruits of the season in a variety of sizes. Dazzling and delicious, this gift is sure to please and be remembered. 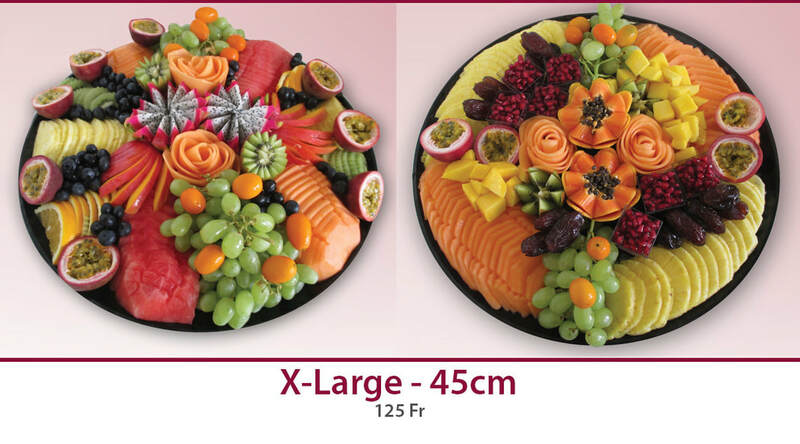 Choose from our big selection, we trust you are going to find the exquisite gift you are looking for. 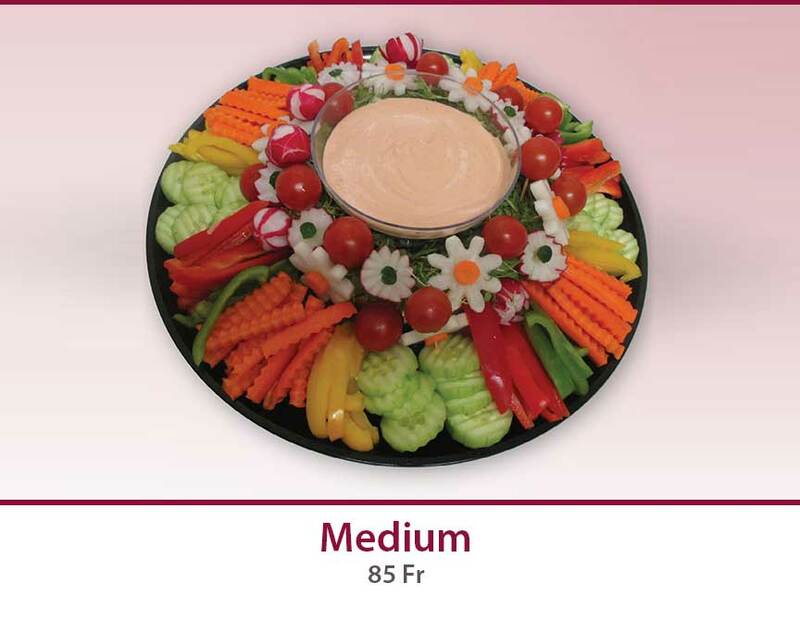 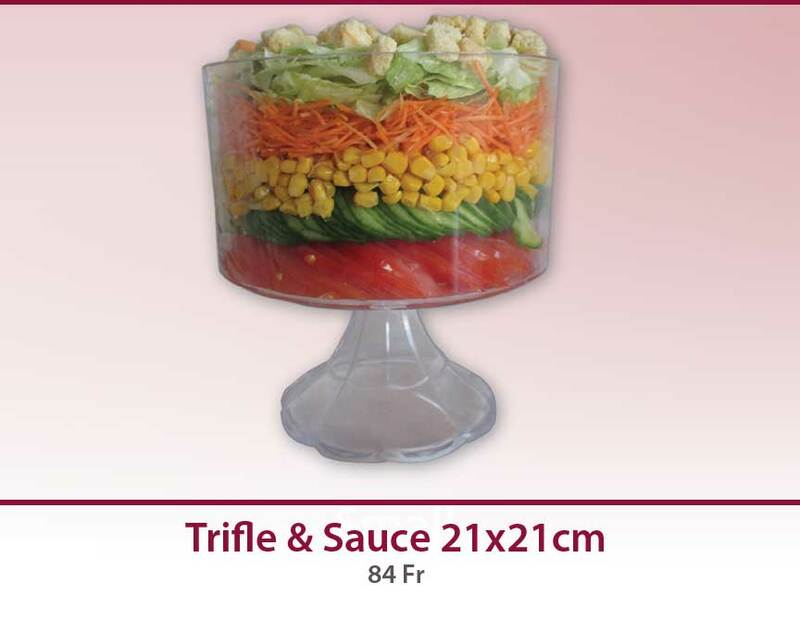 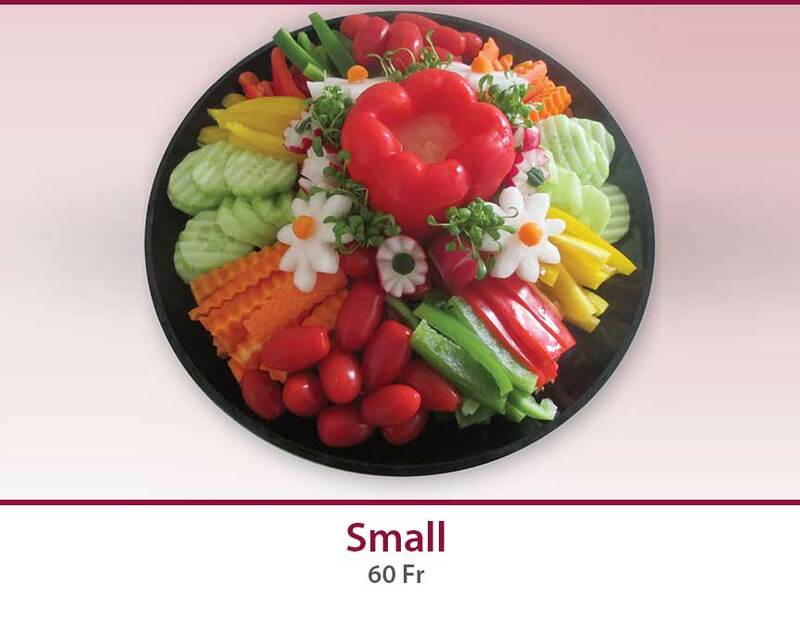 Thai-Style carved vegetables make a striking centrepiece for your party. 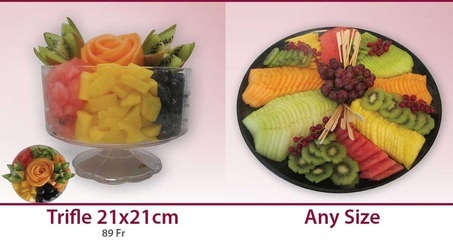 Looking for a gift for your health-conscious friend? 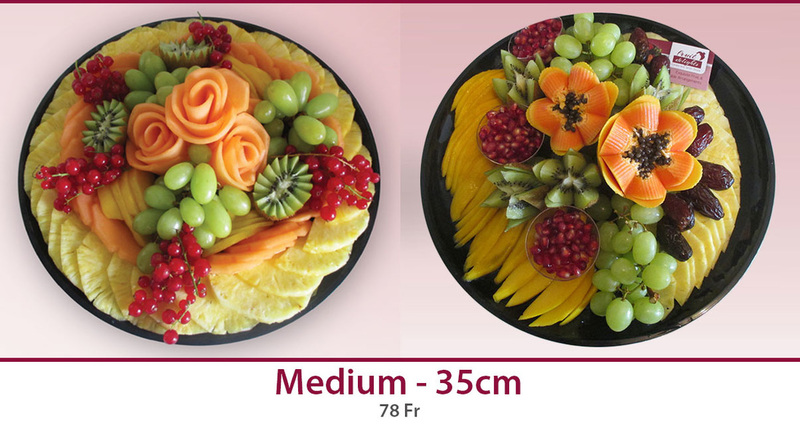 This Arrangement shows you care.